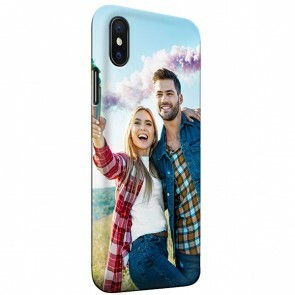 Your phone goes with you everywhere so there is no reason you shouldn’t be able to design your own phone case to match your style. 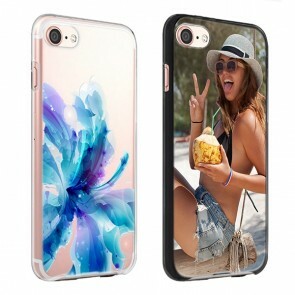 Phone cases are necessary but plain, generic cases no longer are. 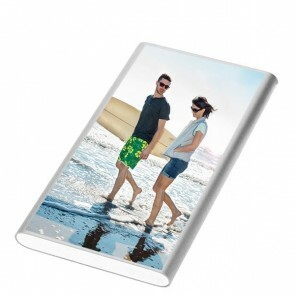 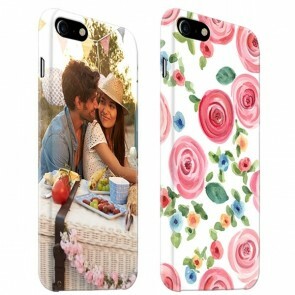 At GoCustomized we can help you make personalised phone cases for any and every occasion. 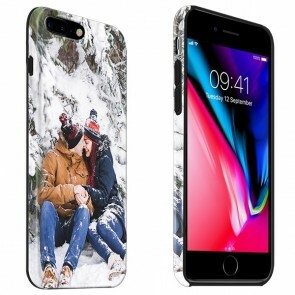 For yourself, for your business, or as a gift, a personalised phone case is sure to make an impact, while protecting your phone from its own impacts. 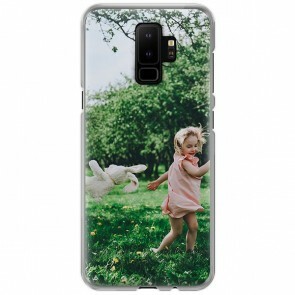 If you can edit a photo on Instagram you can design personalised phone cases in less than five minutes. 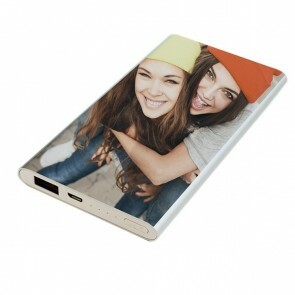 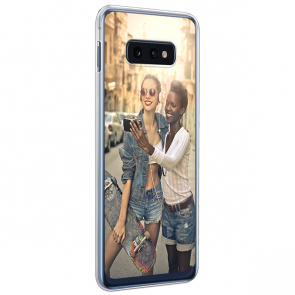 Make your own phone case today by selecting your phone brand and model. 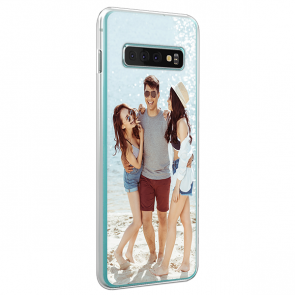 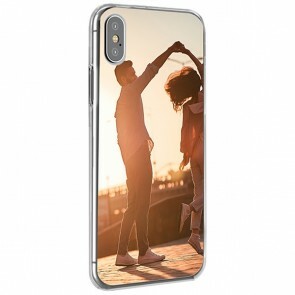 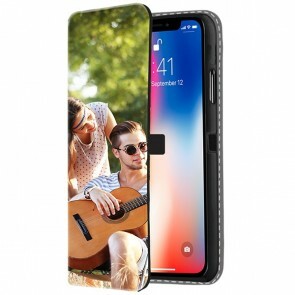 We offer a wide range of case types – hard, soft, wallet, and wooden – for a broad range of smartphones – iPhone, Samsung, Sony, Huawei, Nokia, and LG – so you always have the possibility of creating personalised phone cases to match your wants and needs. 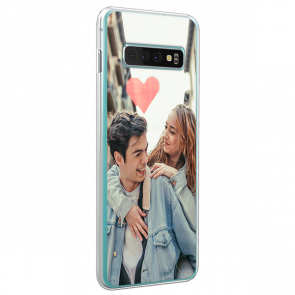 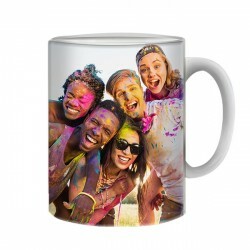 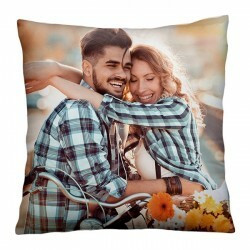 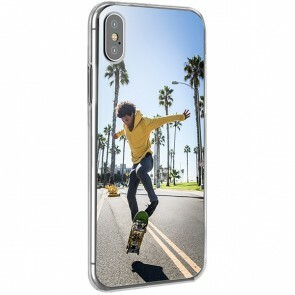 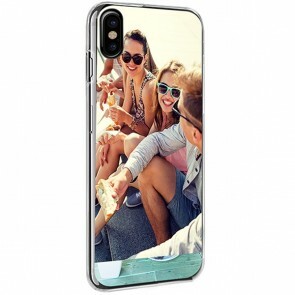 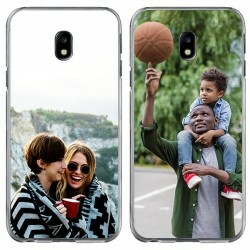 Not only is our selection big, but our attention to quality means when you make your own phone case, you can be sure that it is made with high-quality printing using scratch-resistant ink. 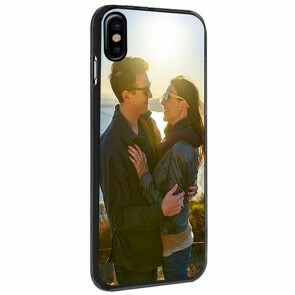 Your phone case will last as long as your phone unless, of course, you make a new one. 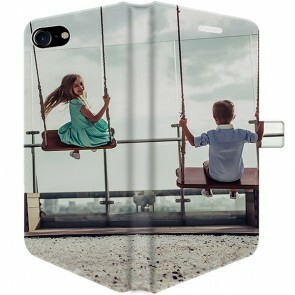 A phone case isn’t just a tool to keep your phone safe, it is a canvas where you can show off what matters to you. 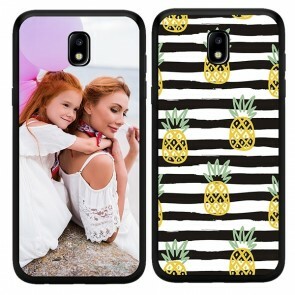 Design your own phone case now and get a case that fits your personality.